British Jewish leaders have reacted angrily after Turkey’s powerful president blamed a “famous Hungarian Jew” for funding “terrorists” and for trying “to divide and destroy nations”. 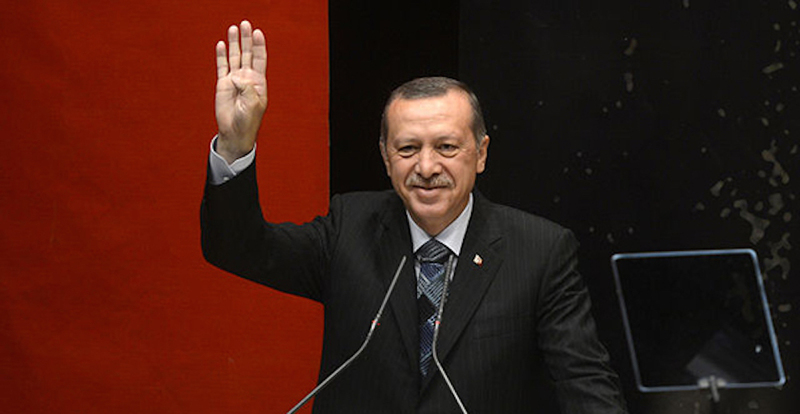 Recep Tayyip Erdoğan became the latest nationalist leader to single out billionaire philanthropist George Soros, who was born in Hungary, in a speech that drew on antisemitic imagery. 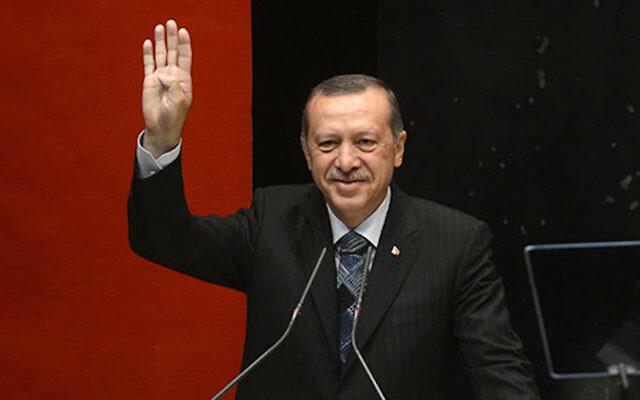 Erdoğan, an autocrat who has imprisoned hundreds of independent judges, rights campaigners and journalists, blamed Soros for funding “terrorists” behind mass protests in 2013. Soros’s Open Society Foundation said this week it was pulling out of the country after one of its founders in Turkey – Hakan Altinay – was among 13 people arrested earlier this month. Those detained were accused of supporting jailed rights activist Osman Kavala in “trying to overthrow the government” in protests that began with Istanbul residents trying to save the city-centre Gezi Park from developers. A heavy-handed government response, injuring more than 100 people, brought anger to the streets. Soros, an 88-year old investor who survived Nazi-occupied Hungary before fleeing to England in 1947, supports progressive causes around the world, and funds the Central European University in Budapest. Its academics have been critical of the right-wing Hungarian government, prompting the government to declare Soros “an enemy of the state” in a campaign which included antisemitic posters plastered around the country. In the UK, The Telegraph was accused of peddling antisemitic imagery earlier this year when it accused Soros of being behind a “secret plot” to reverse Brexit.